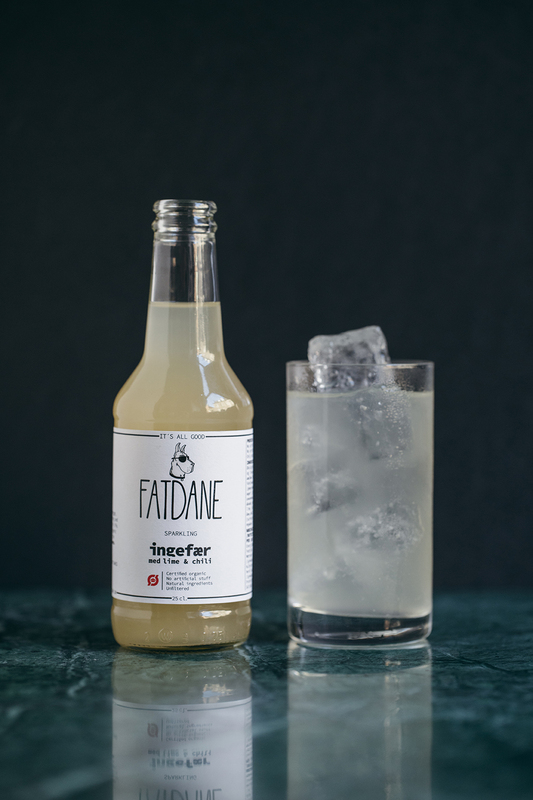 Fatdane is an organic microbrewed danish soda brand which are sold at 7-Eleven and Dansk Supermarked. 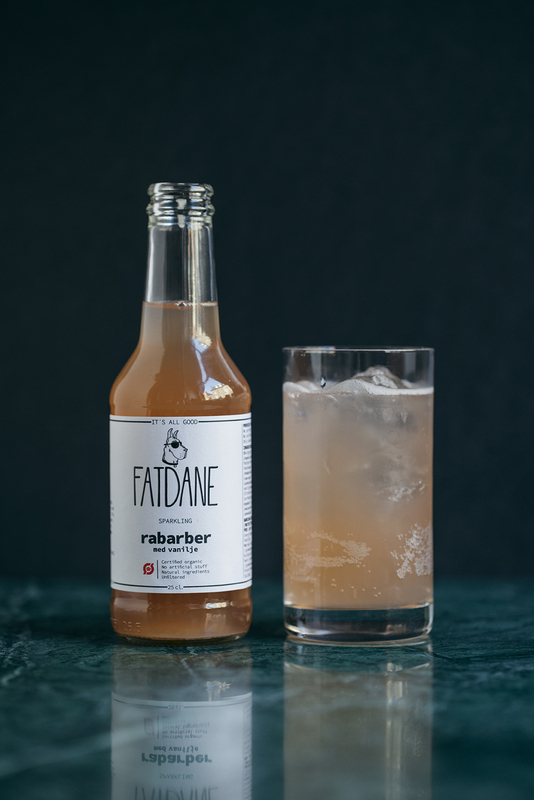 Since October 2016 I've help with the developing of Fatdane's identity on social media as well as a redesign of the packaging. The main focus has been to build the brand using a humorous and precious universe. 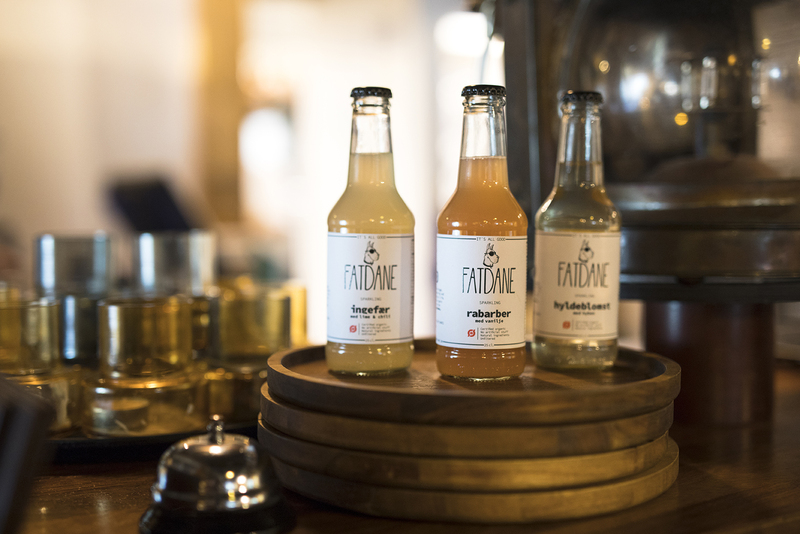 Common variants have since had the same graphic expression, which applies to both 50 cl and 25 cl in the Danish market and to the 50 cl variants on the Swiss market. 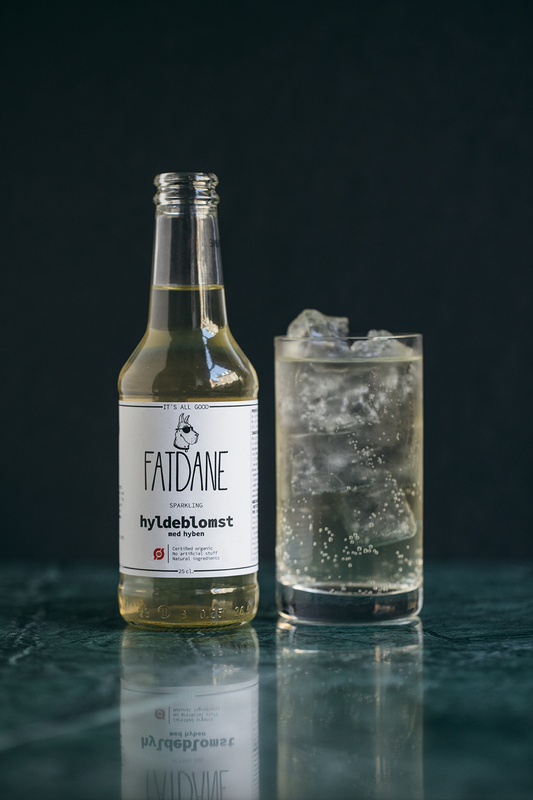 Fatdane is an organic microbrewed danish soda brand which are sold at 7-Eleven and Dansk Supermarked. 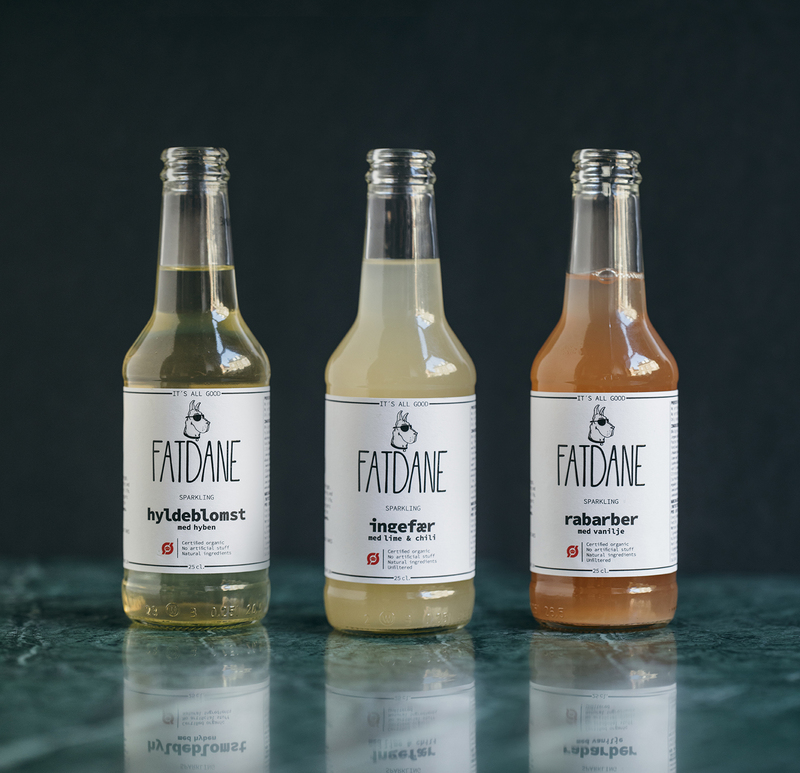 Since October 2016 I've help with the developing of Fatdane's identity on social media as well as a redesign of the packaging.